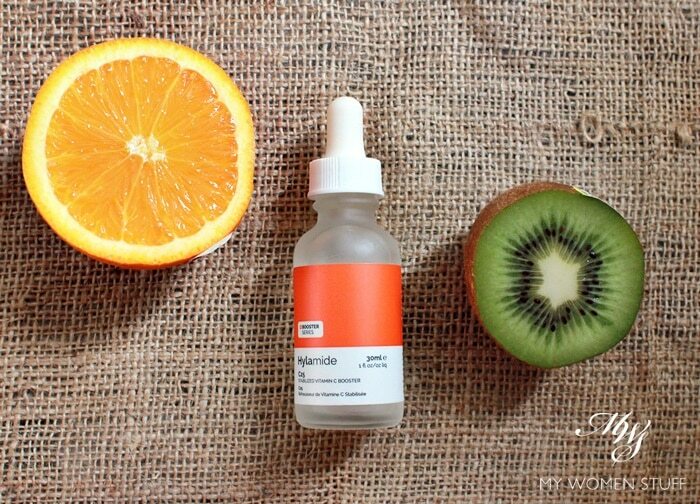 Orange you glad I found a stablized Vitamin C serum in the Hylamide C25 Booster? 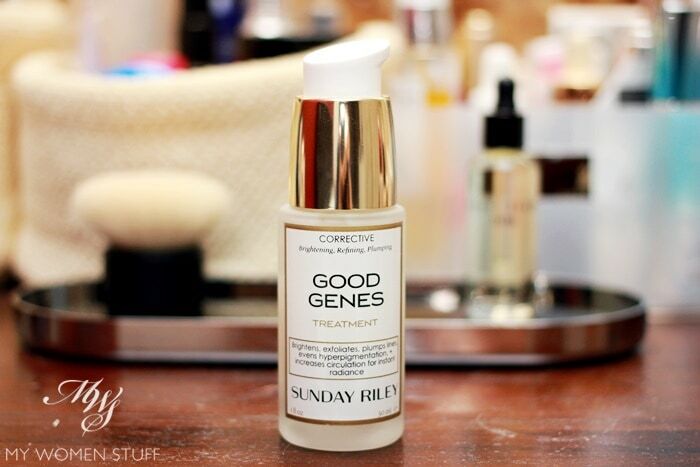 When I decided to delve into the world of Hylamide, it was because of the SubQ Anti-Age serum that was so highly raved. Personally though, I didn’t notice significant enough results to join in the raves, even though I do think that it’s a decent product. When I made my order though, I wanted to get something else – since I was shipping the serum all the way from Canada, I might as well ship something else along with it! And that something was the Hylamide C25 Booster Stabilized Vitamin C Booster serum. I didn’t come across many reviews for it at the time. 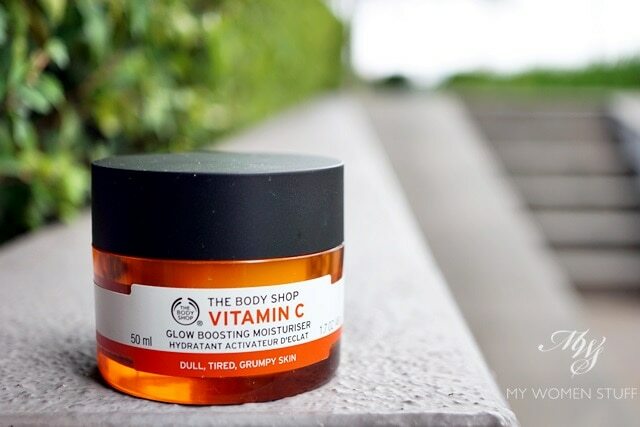 Perhaps it was new (about 6 months back or so) but I was curious, as I’d just been told by a friend about how effective using vitamin c had been for brightening and clarifying her complexion. The thing about Vitamin C though, is that it is quite unstable, so oxidises quite quickly, nullifying it’s antioxidant properties. This Hylamide C25 Booster however, claimed to be a stabilized version of a vitamin C, which allows them to package it into a clear bottle (most products that contain vitamin c come in brown/dark bottles), and to not oxidise, therefore keeping it effective. The key ingredient here is 25% Etyhyl Ascorbic Acid that’s stabilized, and the ingredient list that you’ll see below is impressively short! I haven’t used a “whitening” or correcting skincare product in quite a while, as I’m sure the regulars would have noticed. I used to, back in the day, but I soon wised up to the fact that they were all far too drying for my skin. So these days, I turn away offers to try this new whitening/brightening range and that new range. I’m just past all that. Which isn’t to say that I don’t have a problem with skin pigmentation. If you’ve ever seen my bare faced pictures (which you will have, if you’re a regular) then you know I have a problem, but I’m not obsessed about it. So, why try this one from Clinique, you may wonder. The short answer, is that the Clinique Even Better Clinical Dark Spot Corrector (formerly known as Derma White) was the one product that gave me noticeable (and very impressive) results the first time I tried it, back in the day. It was so effective for me, that I went through about 3 bottles of it, and told everyone about it. Worked for some, didn’t work for others. But I eventually changed my whole skincare regimen and stopped using it. 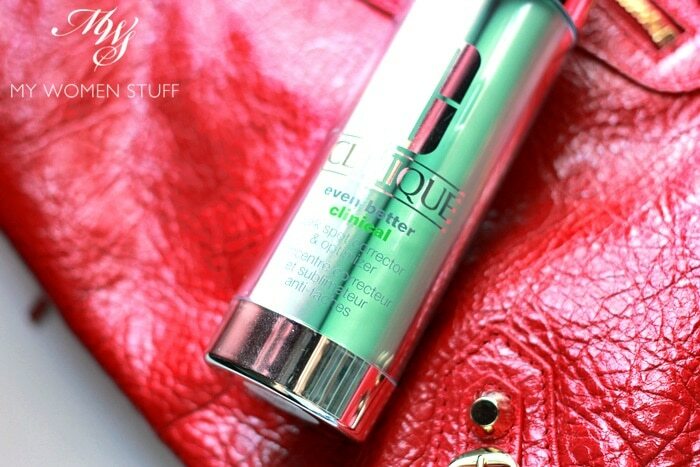 But this year, Clinique has upgraded the formula so the product is now called the Even Better Clinical Dark Spot Corrector & Optimizer. It’s still a serum, and it still targets dark spots and evens out complexion, but with an added ingredient extracted from Gyokuro, very expensive green tea from tea leaves plucked from tea leaves grown in the shade, that is packed with antioxidants and anti-irritants, to optimize the product efficacy. This helps calm the skin and prevent the exacerbation of formation of pigmentation.